Care for some extra power on the X6 M? The BMW X6 M may suffer from an identity crisis, but nobody’s going to knock for being a performance paperweight. The truth is, the X6 M is very powerful. It’s also very fast and that more than compensates for the model’s aesthetic confusion. German tuner Manhart sees it differently though. In its mind, the X6 M’s 575-horsepower and 553-pound-feet of torque output numbers doesn’t quite cut the mustard. So it did what any aftermarket tuning company would do in a similar situation. 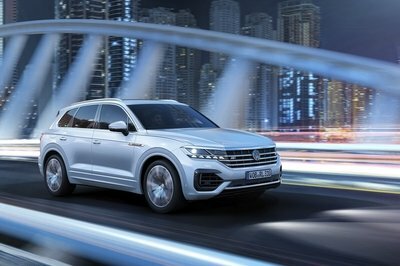 It prepared a program for the high-performance X6 M, the likes of which gives the SUV a pretty significant overhaul. Let’s cut to the chase, shall we? This kit packs a lot of punch. Plenty of it in fact. Manhart did its homework by giving the X6 M’s 4.4-liter bi-turbo V-8 engine a significant overhaul to get its output up to the level of what’s normally given to supercars. Not only that, the program also features some aftermarket work on the exterior, a revamped interior, and a new set of wheels. Granted, it’s not the only program available in the market for the X6 M. But for the things that Manhart did to the coupe-SUV, it might as well be one of the most polished kits out there. At the end of the day, these programs can only do so much to improve the base car. 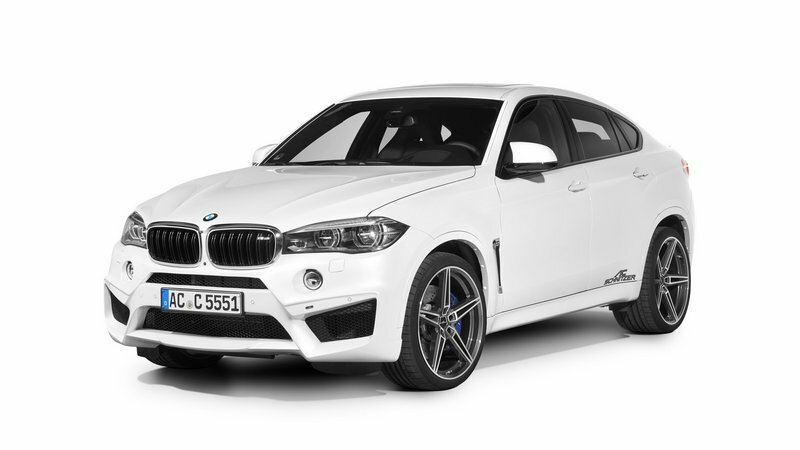 But what Manhart did was give the X6 M an identity that fits into its sporty and aggressive nature. Sometimes, that’s all a car needs. Continue after the jump to read the full review. Ok, let’s set a few expectations here. Manhart’s work on the exterior is limited to just a few items. There doesn’t appear to be any aerodynamic kits involved, but the X6 M did receive a new hood with integrated air vents to help improve the flow of air to and from the modified V-8 engine. The German tuner also dressed up the X6 M with a grey matte body wrap that helps bring out some much-needed character out of the coupe-SUV. Some decals bearing the name of the tuning program can also be seen just below the side mirrors. Same thing with the Manhart badge on the hood that replaces BMW’s iconic logo. Finishing off the exterior mods is a new set of 22-inch Concave One wheels that Manhart says is available in either black or silver finishes. In a somewhat reversal of roles compared to the typical formula of a tuning program, Manhart actually paid more attention to the X6 M’s interior than it did to the SUV’s body. For instance, there’s a lot of yellow accents scattered throughout the cabin. The door panels, steering wheel, dashboard, and even the center console all received splashes of yellow trim to complement the predominantly black leather interior with yellow stitching. There’s even Manhart’s logo embossed on the headrests, which helps identify the X6 M has having gone through the tuning ringer under Manhart. The highlight of the MHX6 700 program, as it was with a similar program Manhart developed for the X5, is the engine upgrade. No ifs and buts to it. Just like the engine upgrade on the X5 M, Manhart relied on a menu of new components, including a new exhaust system with equally new downpipes and a modified rear silencer. 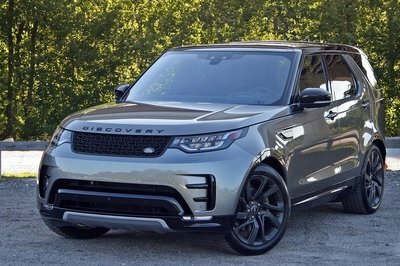 The tuner also remapped the X6 M’s ECU unit to bring the SUV’s output up to an impressive 700 horsepower and 701 pound-feet of torque. 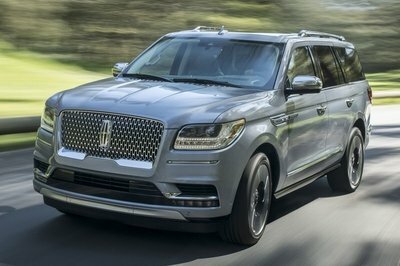 Do the math and that adds up to an extra 125 ponies and 148 pound-feet of twist for the X6 M. I can think of a number of ways the SUV can take advantage of that added power. The tuner didn’t say how much the engine modification helps in the performance department but rest assured, a 0-to-60-mph sprint time of under four seconds should be expected. It’s also unclear if Manhart can remove the speed limiter on the engine, but if it can, a top speed of around 190 mph is attainable. If not, well, it should still be at 155 mph. Manhart hasn’t released the pricing for the MX6 700 program, but looking at the similar kit it built for the BMW X5 M, a price point of around $20,000 isn’t out of the question. Any discussion of BMW tuning experts inevitably goes back to the company that’s arguably considered as the best of them all. Back in October 2015, AC Schnitzer presented its own kit for M-variant of the X6 and in typical AC Schnitzer fashion, it came with a lot of goodies, including an aerodynamic body kit made up of a new front skirt, a fixed carbon fiber rear wing, carbon rear skirt insert, and a vented sport hood. Likewise, AC Schnitzer also offered an extensive collection of wheel option. 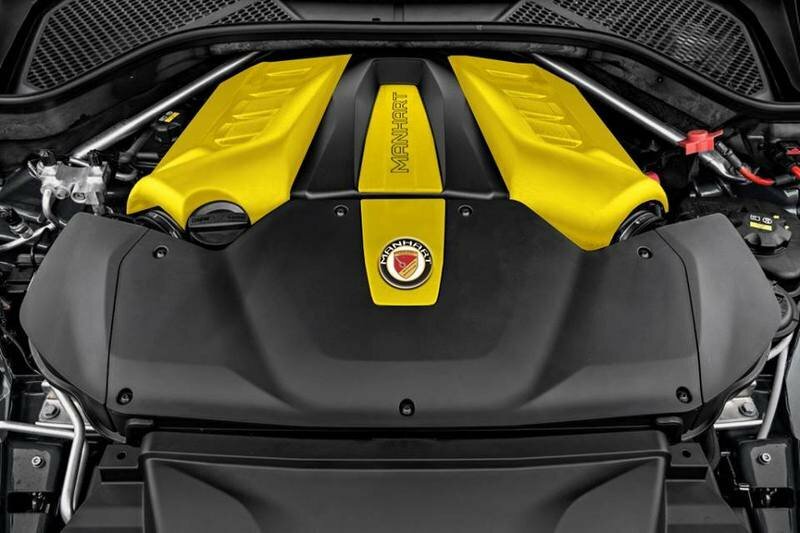 Under its hood, the modifications on the X6 M’s 4.4-liter bi-turbo V-8 engine consisted of a bespoke engine control unit and a new sports exhaust system, the latter of which was made available in three different variations. All together, AC Schnitzer was able to squeeze out 650 horsepower and 620 pound-feet of torque from its own engine upgrade, helping the SUV sprint from 0 to 60 mph in under four seconds to go with a top speed of about 180 mph without the speed limiter. This program is a little longer in the tooth, but considering how G-Power has a habit of updating its tuning kits, a newer version of the Typhoon program for the X6 M should be available now. In any event, the latest iteration of the Typhoon kit came with the usual array of upgrades, none more important the tuner’s Bi-Tronik 5 V1 power module. 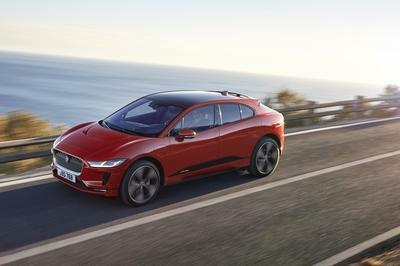 The plug and play unit works in concert with the SUV’s ECU unit and the engine to produce an output of 650 horsepower and 612 pound-feet of torque. It’s not as impressive as what Manhart was able to do with its own kit, but that’s not to say that G-Power isn’t a peer in that regard. Both tuners offer something to the table and in the latter’s case, it’s not just the engine modification. Also on offer as part of the program was a new set of 23-inch G-Power Hurricane RR forged alloy wheels wrapped in 315/25 Michelin tires. 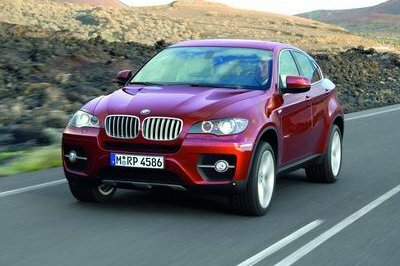 On its own, the BMW X6 M has a lot of characteristics that make it a popular SUV. But those same characteristics have also opened the model up to some criticism. 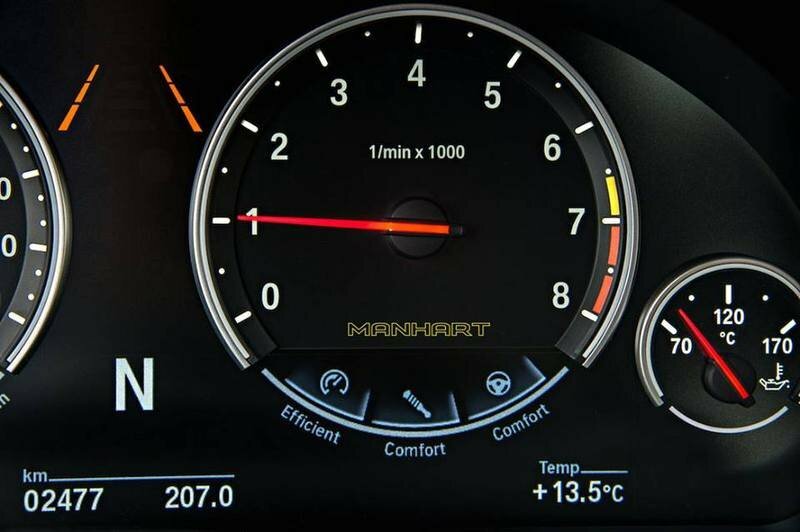 Having a tuner like Manhart give the X6 M an tuning program that addresses those criticisms goes a long way in also giving the SUV an identity that it can call its own. That’s my big takeaway here. The extra performance numbers brought about by the engine modification is just a bonus to me. 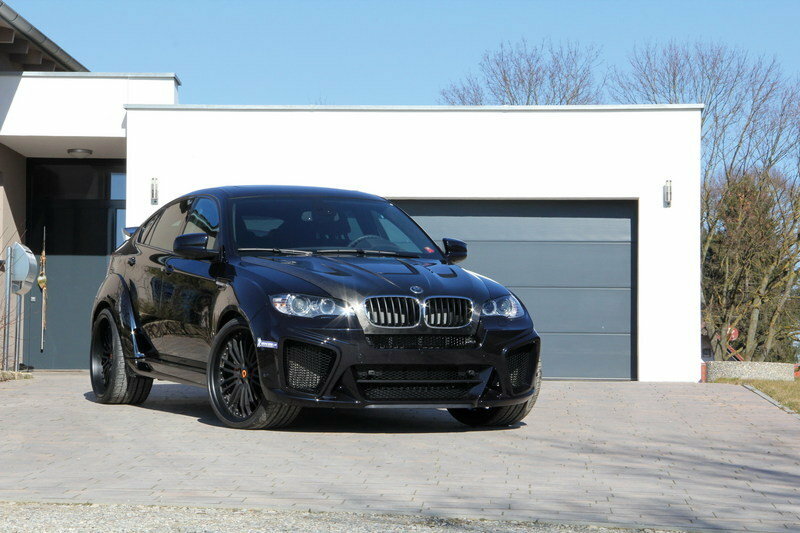 This is what the X6 M should look and feel like and it’s nice to see that Manhart hit that point on the mark.